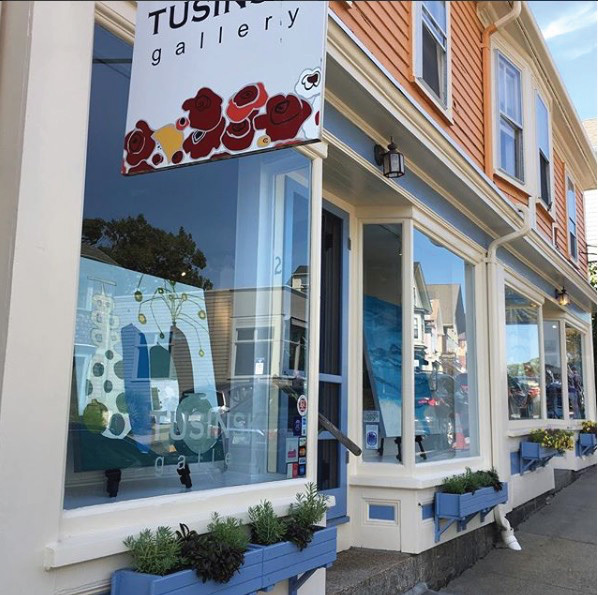 I am thrilled to announce that my work is now represented in Rockport, Mass. by Tusinski Gallery. The first group show opens on Saturday, February 17 and I'll be at the opening reception from 2:00–5:00 pm. Enjoy some sparkling beverages and conversation. See you there!